The worst tragedy in life is definitely not death, as many would think. Instead, a bigger tragedy is a life lived without a purpose. This is the tragedy that a sample goal setting template comes in to avert so that you may live more purposefully. So what are the fundamentals characteristics of such a template? Here are the three bullet points that each of such templates must meet. If you want a template which is ready-to-use, you can go for this one. 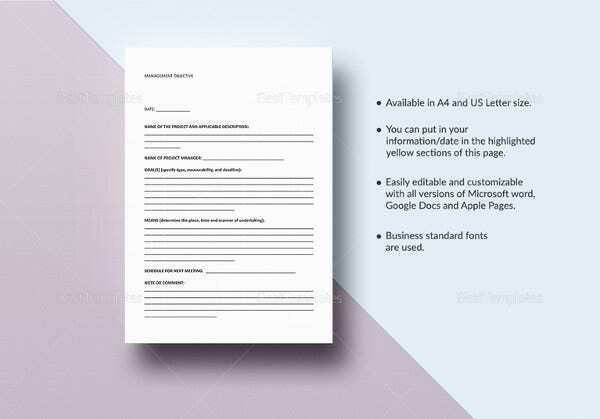 It comes with a blank format, so the user can fill it out as per necessity. 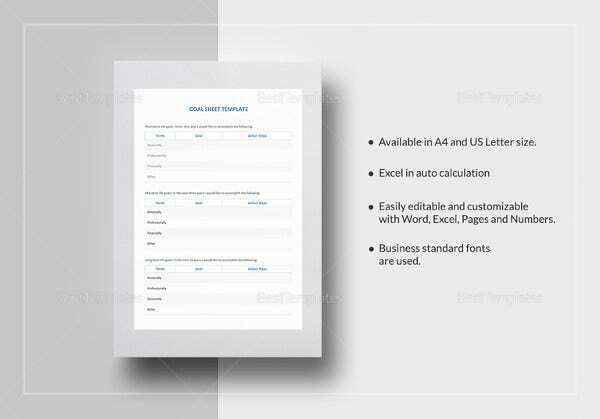 This Blank Goal Setting Template has been designed in a simple yet catchy manner. Boxes for category heads have been highlighted in blue. So, it imparts a professional look in totality. • Realistic: we do need to dream while setting our goals, but every goal that goes into the free goal setting template must be a valid one. It must be in touch with the available resources and capacity. • Time conscious: goals are not timeless, so never set goals without a time span to accomplish them. A good goal must is one that you have to accomplish within some specific period, not indefinitely. Remember that goals stretching over a longer period are more likely to fall out of place than those set for the short and medium durations. 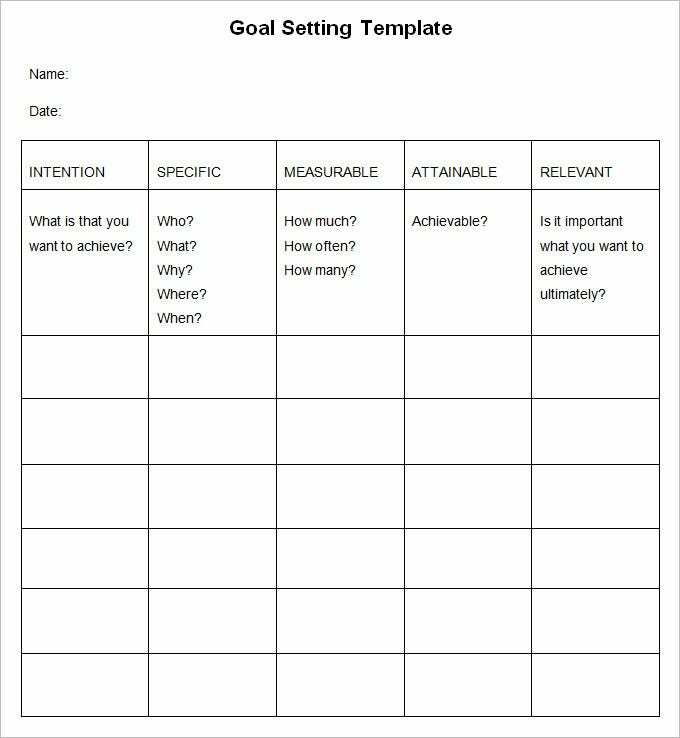 • A good goal setting template indicates the objectives of each goal along with the resources and means of achieving them. You obviously cannot build a house without raw materials and expertise, neither can a similar plan work for your goals. Goals are extremely necessary if you want to achieve something in a time bound manner. Most people set goals without being serious about them; they are the ones who never achieve any goal. If you have a goal, you must plan ways to achieve it. And remember you cannot stick to your goal if you don’t have it in a documented form. Big achievers write down their goals. This keeps them motivated throughout the journey of achieving them. 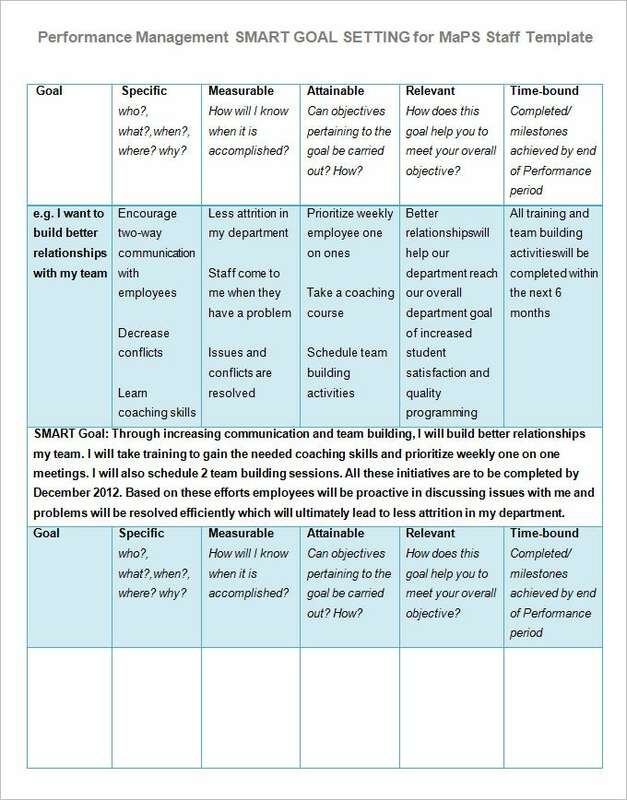 Although, you can create your own goal setting plan, it’s best to take help of templates. 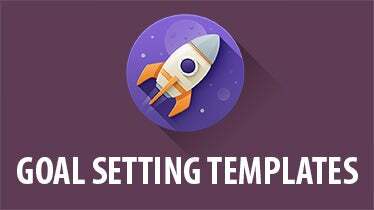 Templates help you minimize your efforts substantially. 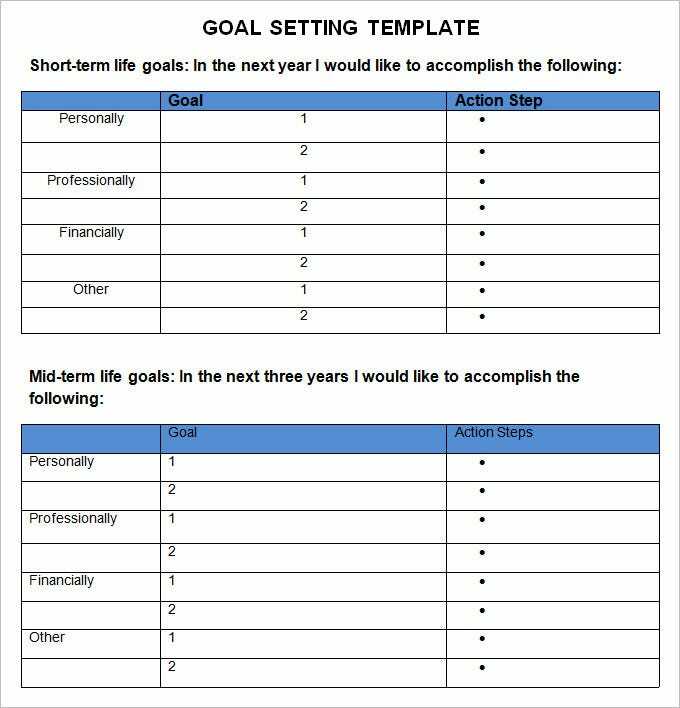 Most of these Goal-Setting-Templates don’t charge a fee from people downloading them. So, no matter what the limit of your budget is, you can have them. They offer superb printability, so, you can take the hassle out of printing. Hence, if you want a great goal plan to start with, these templates will show you the way. Just go for them and work towards achieving your goal. If you have any DMCA issues on this post, please contact us!